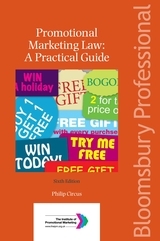 Promotional Marketing Law: A Practical Guide (previously titled Sales Promotion and Direct Marketing Law: A Practical Guide) offers comprehensive advice on the law relating to sales promotion. 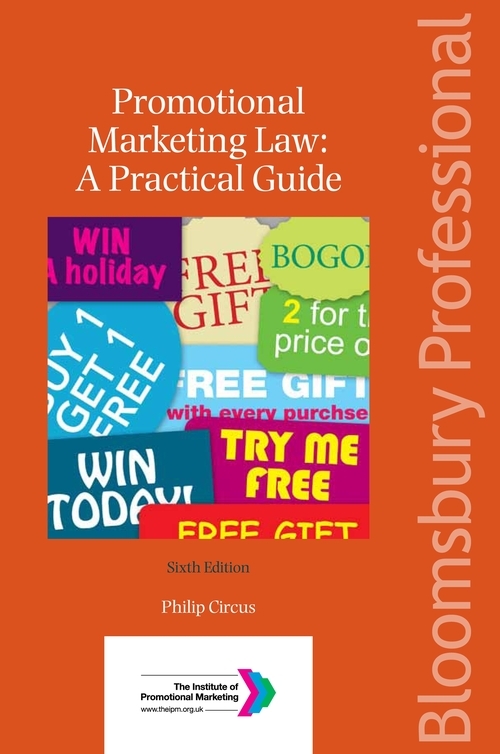 This book highlights key developments and helps you to avoid possible legal pitfalls and offers straightforward, no-nonsense advice. It uses a question and answer format for quick reference, saving you valuable time. Covering questions regularly raised by sales promotion and marketing professionals, this book is based on many years of practical experience on the part of the author.